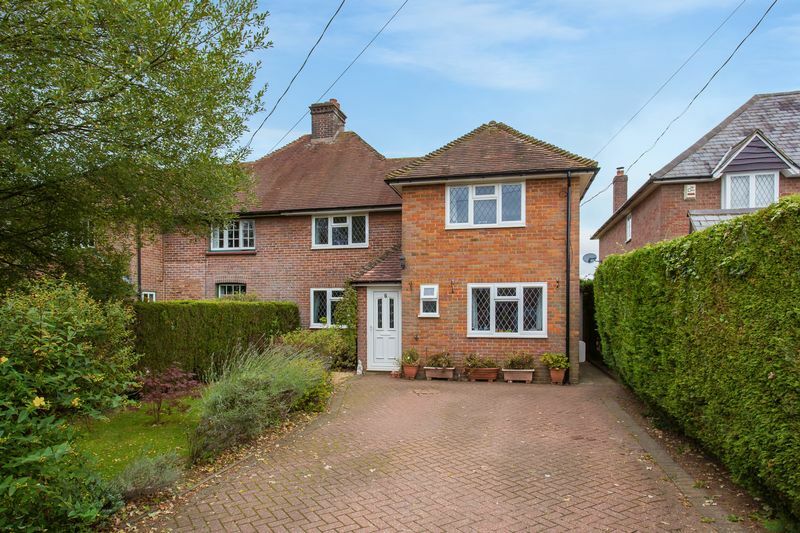 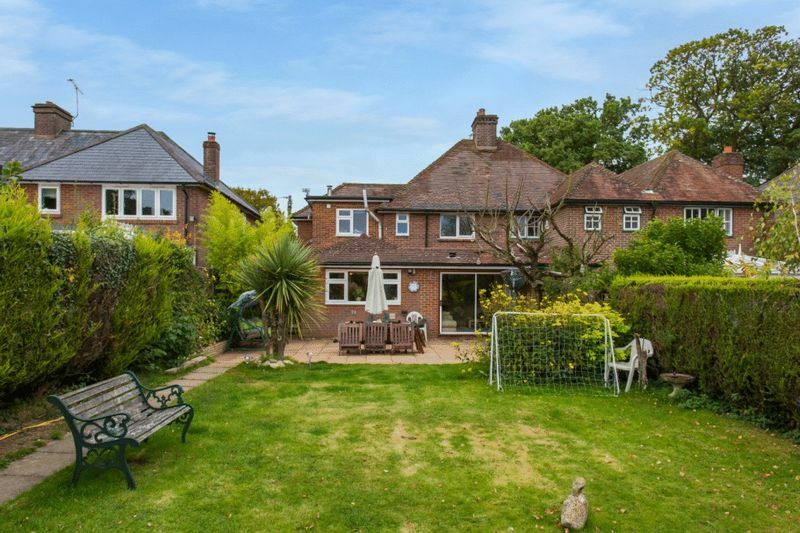 A semi-detached house built in the 1920's and subsequently extended by the current owners, to provide a considerable size property. On entering, the porch is followed by a hallway, which provides access to the whole ground floor. 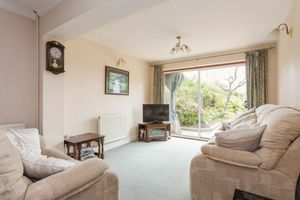 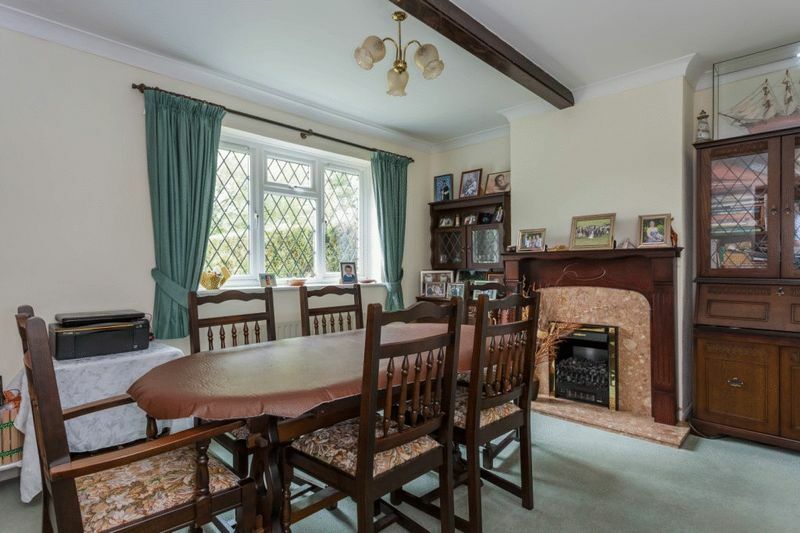 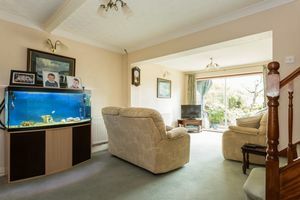 The lounge is of a good size and oversees the garden, there is also a separate dining room and a third reception room that can be used as a children's playroom or large study. 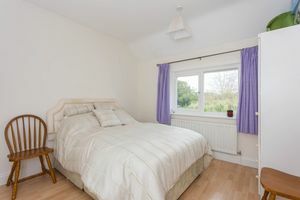 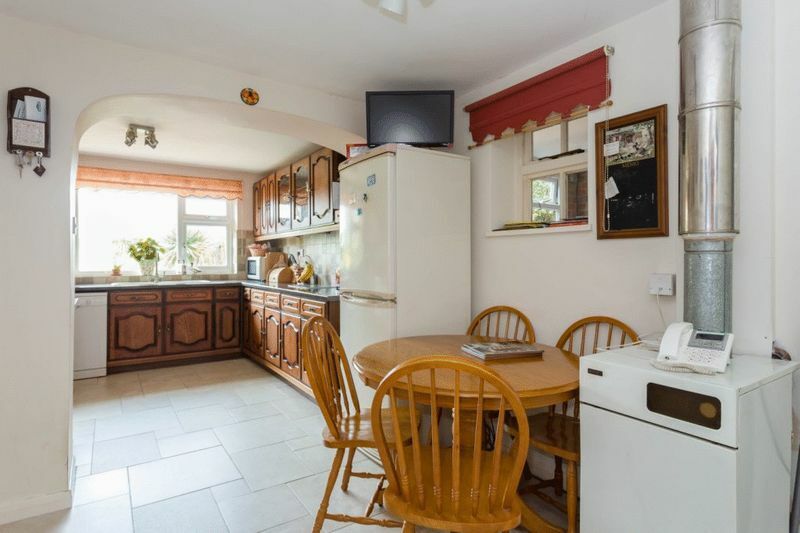 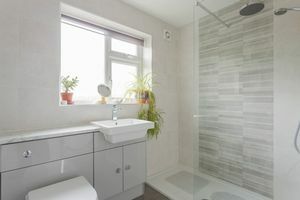 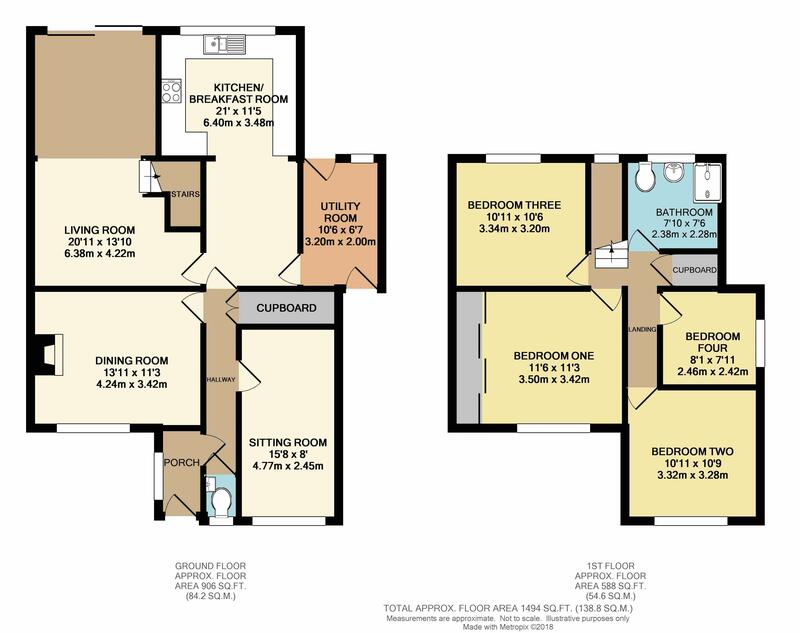 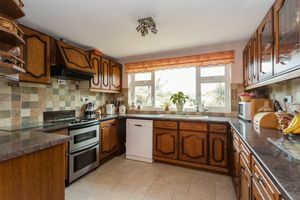 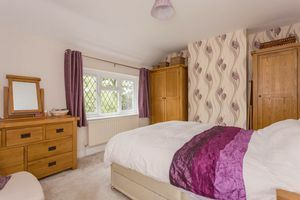 The kitchen is open plan with fitted units and ample room for a table, together with a utility room to the side, which provides access to both the front and the rear of the property. 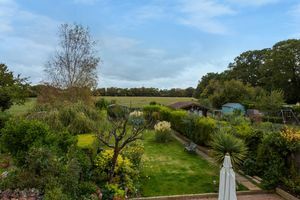 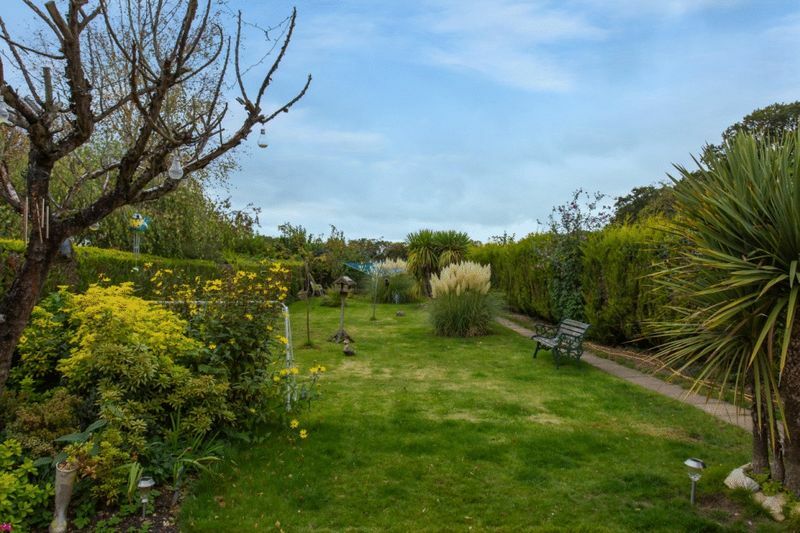 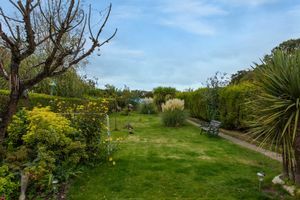 The private garden stretches in excess of 100ft with an initial patio area, then laid to lawn with mature borders and hedging and backs onto fields/paddocks that provide a stunning view. 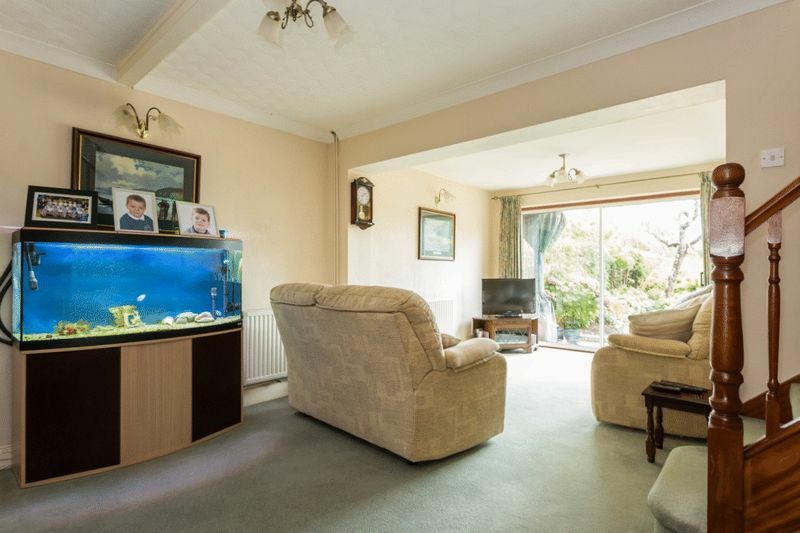 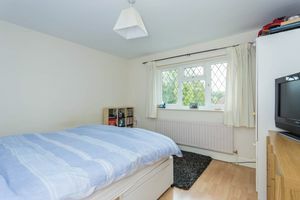 Other benefits include double glazing, gas central heating and a block paved driveway that provides ample off street parking.